We all ask this question, is there a place, that will takeaway all your stress and worries and pamper you at the same time? Yes, there is! 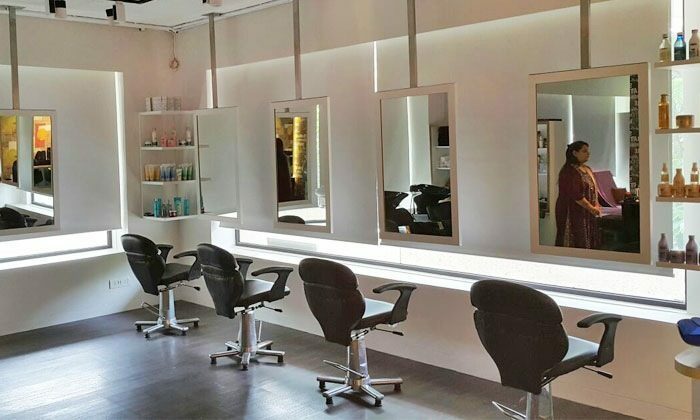 Located across Mumbai, Zorro The Family Salon & Spa serve both men & women and their services include head to toe beauty packages, bridal packages, hair care, skin care services and a variety of spa services like full body massages, foot therapies and more. The therapists are highly experienced and certified and they operate in a very cozy & hygienic and the products used by the professionals are the best in the industry. What are you waiting for? Head to Zorro The Family Salon & Spa and experience the quality yourself!